Where: Swinburne University, AMDC Building Level 8, Room 801, Hawthorn VIC 3122.
Who: Family-friendly event, recommended for ages 10 and up - all welcome! ACGRG9 is the ninth in a series of biennial conferences run by the Australasian Society for General Relativity and Gravitation (ASGRG) with the aim of bringing together researchers from around the world to discuss new findings in mathematical, theoretical, numerical and experimental aspects of General Relativity. ​OzGrav will participate in this event that is back by popular demand. We will let the public explore black holes, gravitational waves and lensing, through virtual reality and interactive displays. Join us in Perth, Western Australia for a science event for the whole family. ​learn about black holes and much more! 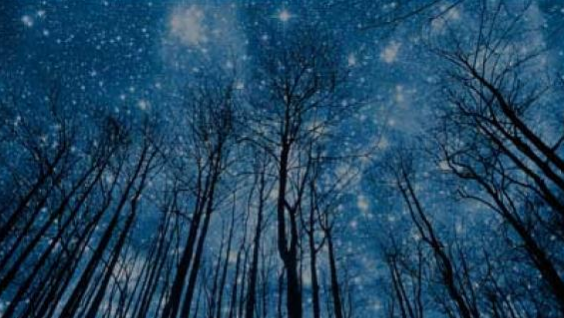 Join astronomers Dr Alan Duffy and Dr Katie Mack on an exploration of the universe in an immersive science talk blending live events and virtual reality. 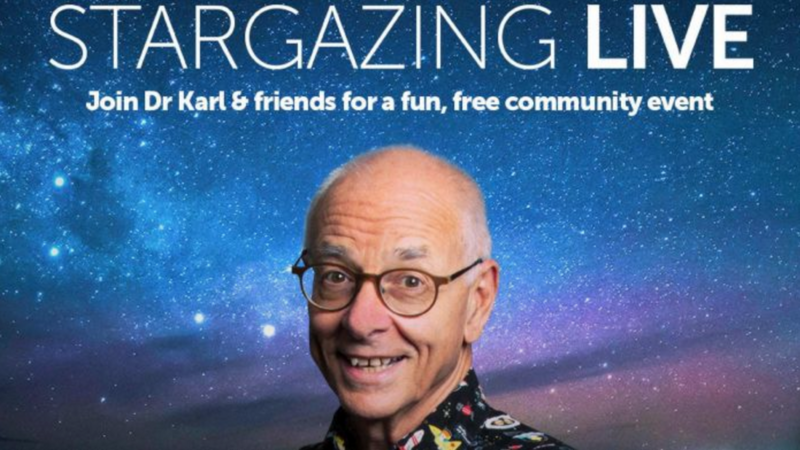 Learn how Australia’s astronomers are leading the world in understanding the cosmos around us, from our own solar system to mapping out galaxies and seeing colliding black holes. 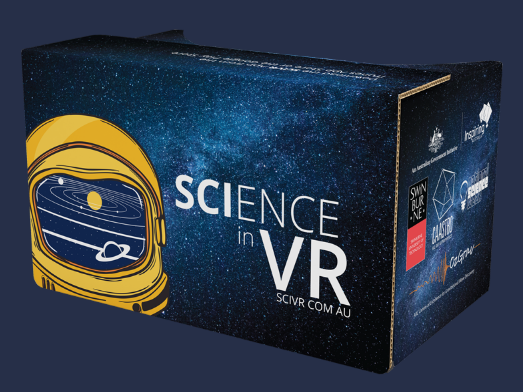 You can also download the SciVR app to your smartphone or tablet to enjoy these wonders in your own personal virtual reality tour. 2017 DAWN III Workshop: What’s Next for Gravitational Wave Astronomy? The two-day program of this workshop will focus on the global strategy for third-generation (3G) gravitational-wave observatories and detectors, and their science case. Of particular interest is the proper coordination between the European effort proposing to build an observatory detailed by the ”Einstein Telescope” design study, and the U.S. proposal of a similar class observatory, named ”Cosmic Explorer”. The Edoardo Amaldi Conference on Gravitational Waves is a premier forum for the fields of gravitational wave science and detection. Held biannually, the Amaldi meetings are organized under the auspices of the Gravitational Wave International Committee (GWIC). The theme of this interdisciplinary workshop is “Big Data” and we will explore cross-sectoral collaboration in a morning of talks and networking. 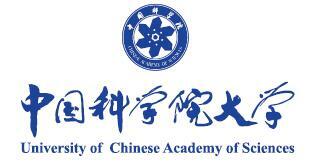 Further details and registration here. This symposium will feature a program dedicated to astrophysics of sources that can be observed in the millihertz band by LISA, the current status and unique challenges in gravitational theory and analysis for LISA sources, and the latest updates on the development of the LISA mission. OzGrav is proud to join forces with six other Centres of Excellence to bring you the 2017 National Science Quiz. There'll be live demonstrations and mind-bending questions to challenge our panel of experts. This will be ninety minutes of science, maths, and fun for the whole family. ​The main goal of this workshop is to bring together the current "explorers of the GW Universe" and the future generation of scientists who will use this new observational window and carry the torch for the incoming decades. 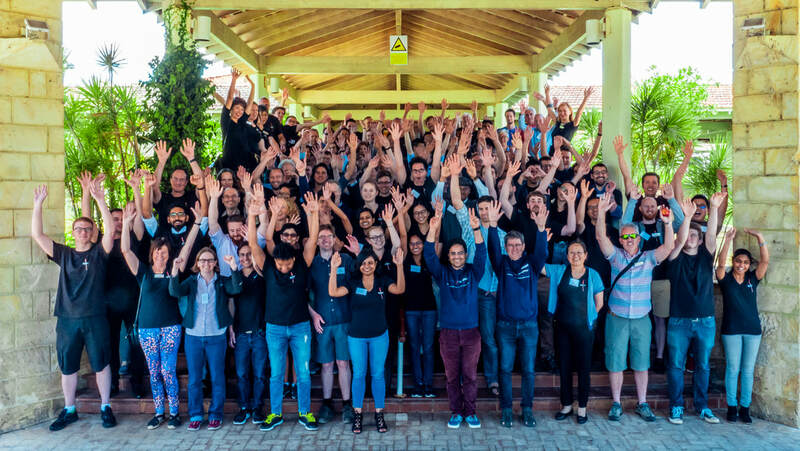 ​GWPAW is the annual open workshop (formerly called GWDAW) on the physics and astronomy of gravitational waves, techniques for their detection, and interpretation of data and results. The aim of this symposium is to bring together leading experts from the gravitational wave physics communities on both theory and experiment to present their ideas and assess the progresses that are being made on the gravitational wave detection. 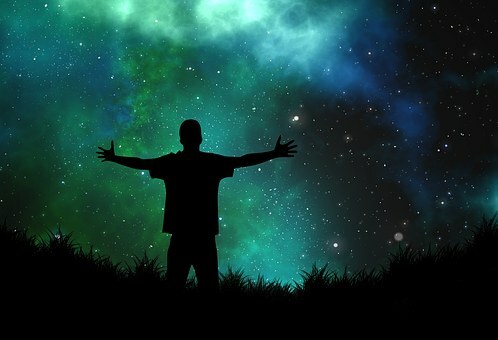 Have you stared at the night sky and wondered how it all began? Did Interstellar leave you wanting to understand black holes better? 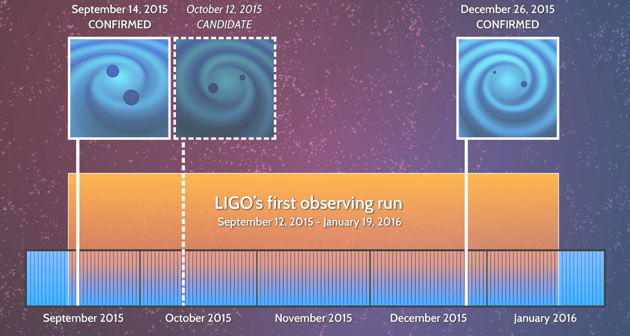 Is your mind blown by the recent news about gravitational waves? Then join OzGrav's Eric Thrane and an esteemed line-up of speakers for this one-day masterclass that offers the chance to learn directly from the experts in the fascinating fields of cosmology and relativity. Details here. OzGrav's Matthew Bailes and Alan Duffy will be talking about the Big Questions: Are we alone in the universe? Are we really made of stars? What else did Einstein predict and what’s the big deal about gravitational waves anyway? For further details and booking tickets, see here. 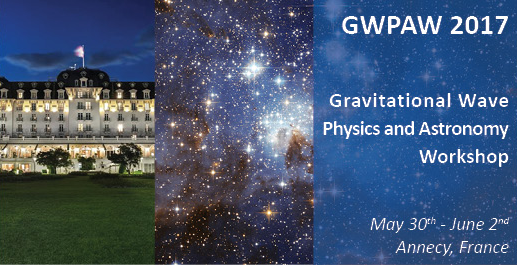 OzGrav is delighted to be sponsoring GWADW 2017, where participants will discuss and plan for the next generation of GW detectors, including space-based detectors and pulsar timing arrays. 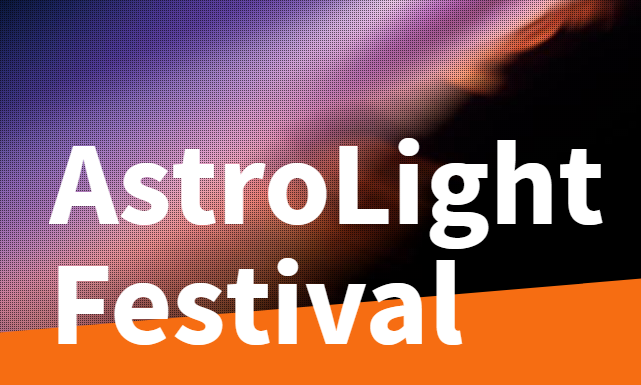 The Victoria Astronomy Convention VASTROC is a biennial conference for Amateur Astronomers from around Victoria. In 2017 it will be hosted by Mount Burnett Observatory at Emerald Secondary College in Emerald, Victoria. The atmosphere of VASTROC is relaxed and all astronomers, new and old, locals and from interstate or overseas are most welcome. Registration and the program are available here. OzGrav Director Matthew Bailes will be giving a talk at 9AM Saturday 6th May - further details here. 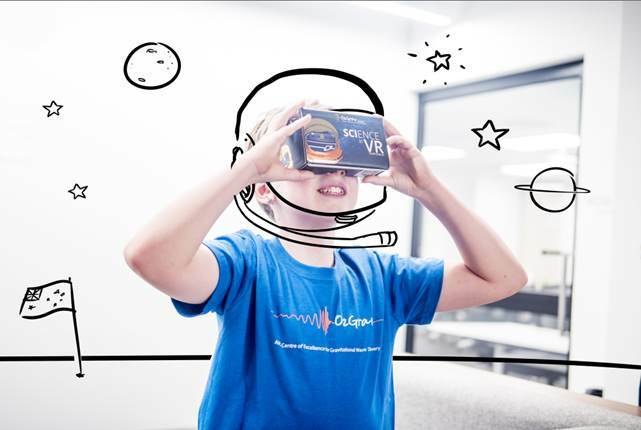 In our first outreach event, OzGrav took the public on a virtual reality tour of the Universe, neutron stars and the Parkes radio telescope. This conference will discuss the GW detector network, the scientific output from LIGO’s first science run (O1), the progress of the second run (O2; expected to be ongoing during the conference), and expectations for the future of gravitational wave astronomy.